DeLena Ciamacco: The Real Estate Expert: OPEN HOUSE IN MEADOWS AT LEWIS CENTER! FILLED WITH EXTRAS AND UPGRADES! 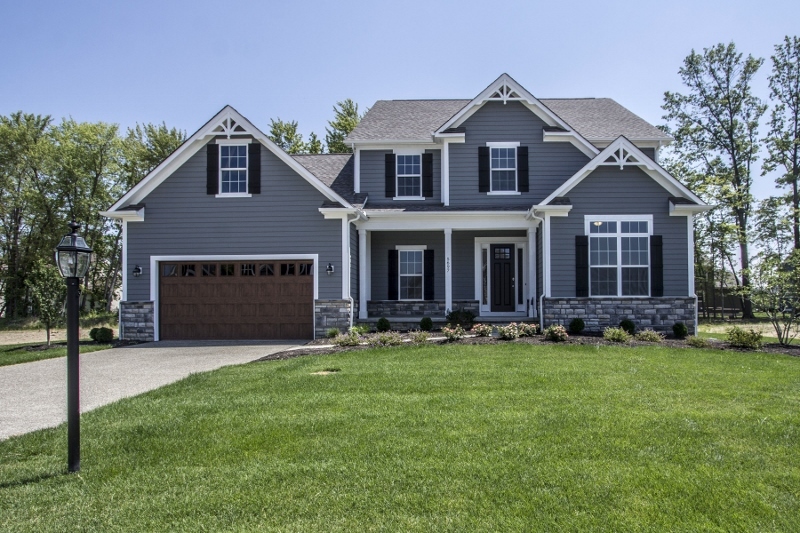 Brand new model, Two-Story home on ~1/3 acre treed lot! 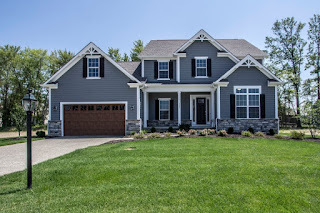 Located in the “2012 BIA Parade of Homes Subdivision” just north of Polaris & near Alum Creek State Park and “The Beach”! Over 3,100 SF of luxurious living spaces! First Floor Den/Living Room. Spacious Great Room with built-in bookcases, fireplace and coffered ceiling is open to the island Kitchen with granite counters and wrap around, white cabinets. Master Suite has tray ceiling, walk-in closet & private Bath with soak tub. A split staircase leads to a Bonus Room/5th Bedroom/Theatre Room. 4 car (tandem) garage! Many extras & very spacious! 4-5 BRs & 3.5 Baths. Olentangy schools. Only $549,300!